Home > Competitions and Giveaways > WIN a Trip to Vietnam for 2! WIN a Trip to Vietnam for 2! This is your chance to visit the beautiful country of Vietnam! Landscapes, people, food… everything is awesome about it. 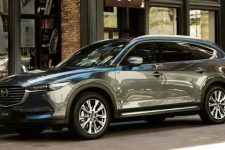 The trip’s value is $8,880. This competition is open to Australia only. 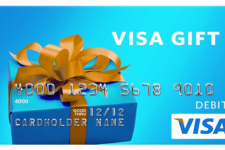 WIN a $500 VISA Debit Card!